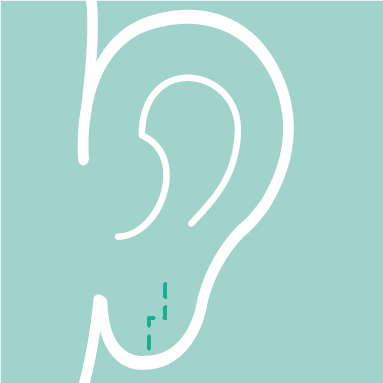 Repair of split ear lobules have been a common presentation to our clinics for many years. Splits are frequently the result of heavy dangling earrings. However they can occur with relatively small earrings. A dermatitis type reaction to nickel is a frequently implicated factor. Splits can be repaired even if they are multiple. In more recent years the fashion for stretching ear lobules has resulted in many patients presenting to us with very wide holes in their ear lobules. Young people are frequently advised that the stretched piercing will contract back to a pinhole when ‘the stretcher’ is removed. Regrettably, for many this isn't the case. Individuals frequenctly feel stigmatised by their deformed ear lobules and find them to be a barrier in to employment progression. 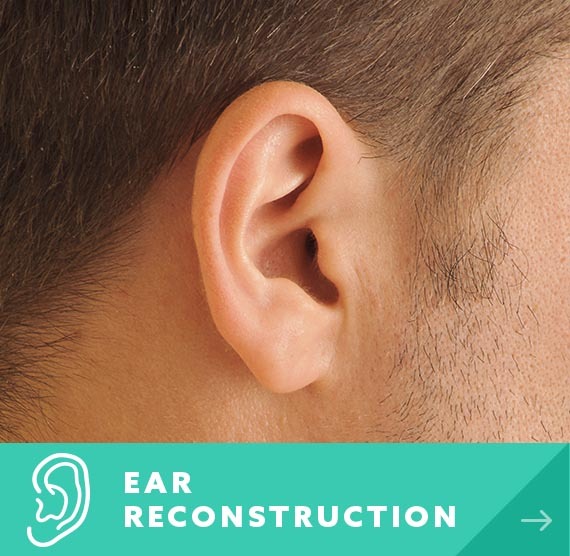 We are proud to be market leaders in the field of ear reconstruction and ear correction. 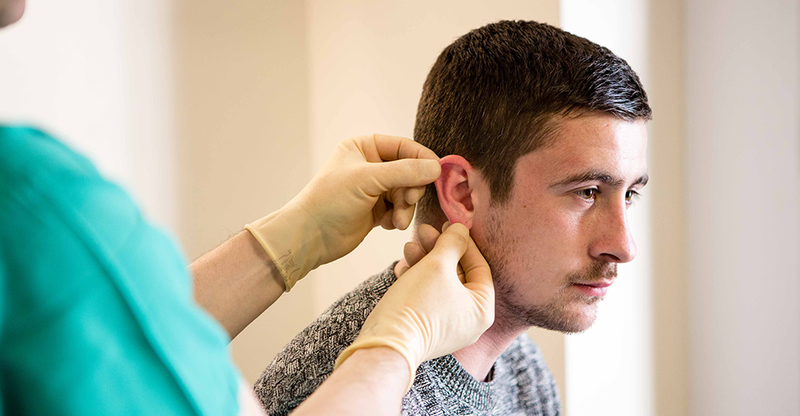 Stretched or split ear lobes can be repaired under local anaesthetic in one of our ambulatory care (walk in walk out) faclitities. For split ear lobules the “cleft’ is simply excised and the skin sutures with a small step to avoid notching. 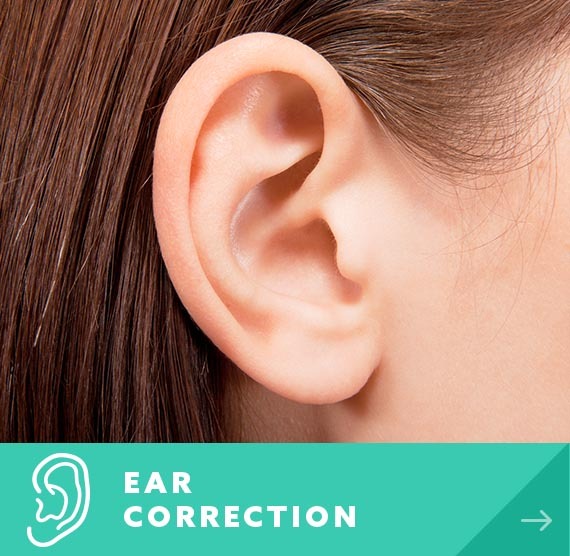 Stretched ear lobules are repaired by excision of the hole and the most redundant part of the loop. The outer part is then rotated in and the skin is sutured. The cleft is cut out and stitched together with a small step in the scar. Usually part of the stretched ear lobe rim and the hole is excised. The outside part rotates towards the cheek and everything is stitched together neatly. The procedure is relatively painless and pain killers are seldom required. Sutures are removed at 7 days in our clinic. 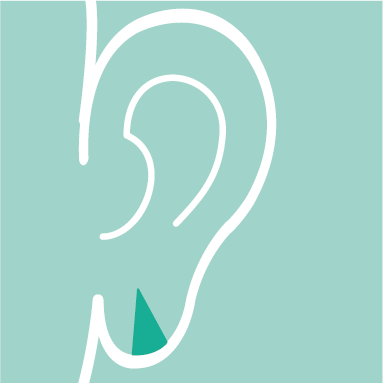 If you are considering an Ear Fold procedure we have compiled a list of the most common and frequently asked questions for you here. 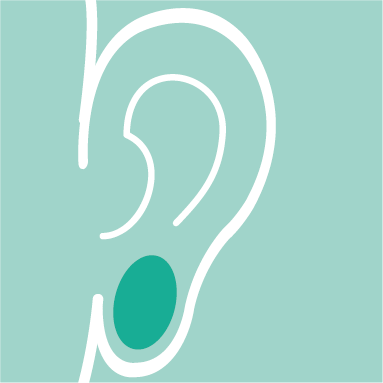 The ear lobule can be re- pierced again at 3 months. But we do not recommend re-stretching and we counsel against any piercing that goes through cartilage.